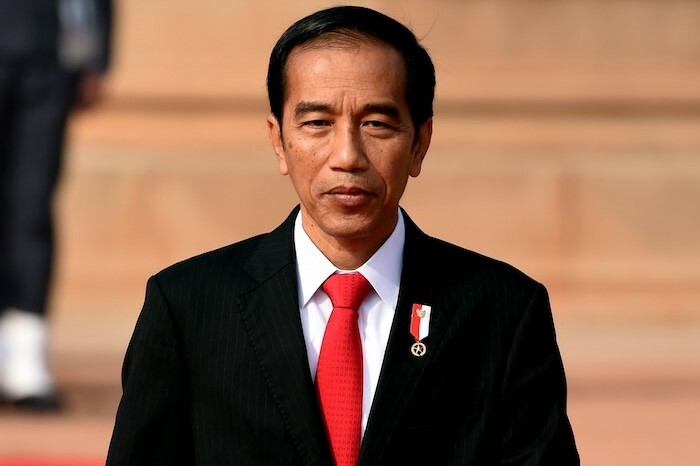 Will Joko Widodo be reelected as Indonesia's president? In the presidential race Widodo faces retired General Prabowo Subianto ( his ex-challenger in 2014 presidential race). In the presidential race, Widodo's big lead over Prabowo has been cut to below 12 percentage points from around 20, according to another Kompas survey published this week.